More popular means less cost. COMPACT SUVs have become better value as they’ve grown in popularity, improving economy and shedding superfluous features to lower entry costs. In the base CX-5, a 2.0-litre petrol four-cylinder works in place of the 2.5L petrol and 2.2L turbo-diesel further up the range. The smaller four works because the CX-5 Maxx FWD also does away with the AWD system of pricier versions, reducing weight and transmission losses. 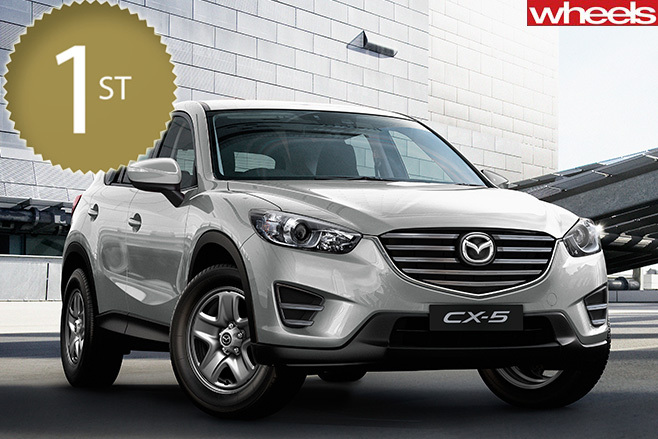 The cheapest CX-5 isn’t the least expensive of the soft-roaders considered for the category, but its resale is the best. IF THERE was an award for generosity of warranty, Kia would win. 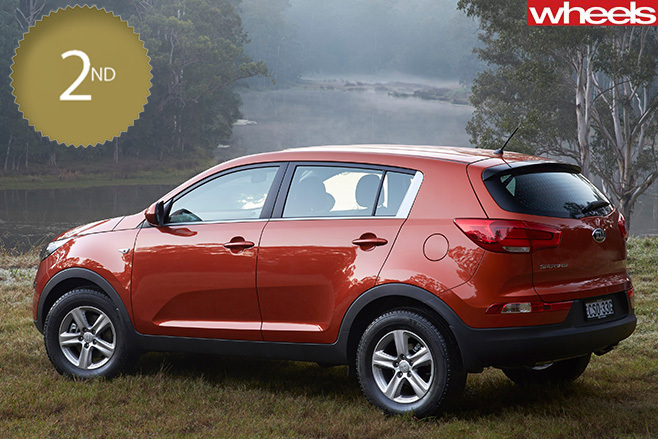 Happily, the Sportage’s other fundamentals stack up as a great buy, largely underpinned by its sharp price. WOULD the Tucson topple Sportage if it matched its rival’s warranty? No, though there’d be little in it. 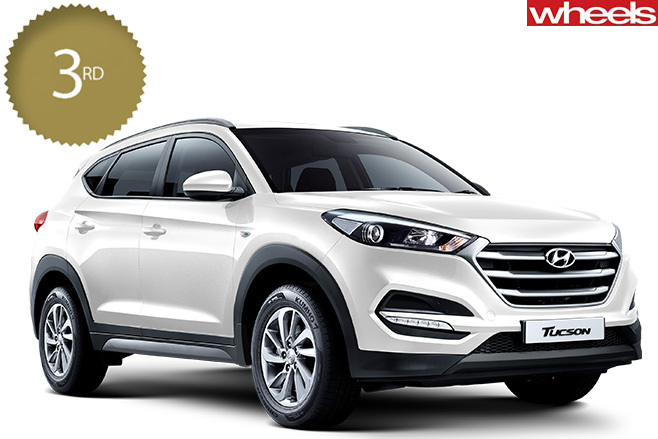 Even so, Hyundai’s warranty is more generous than most. Mazda CX-5 gets turbo engine in US. Are we next?